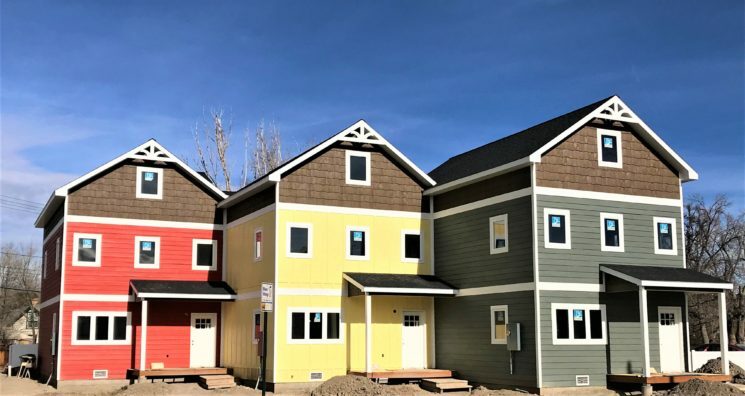 Habitat for Humanity of the San Juans is building a housing triplex at 333 Park Avenue South, Montrose to serve community members who live and work in the area. This project features the construction of 3 townhomes in the downtown neighborhood of Montrose. Each 3 story, 1,500 sqft home will feature 3 bedrooms and 2 baths. Construction began Summer 2017. We are no longer accepting applications for housing on this project.